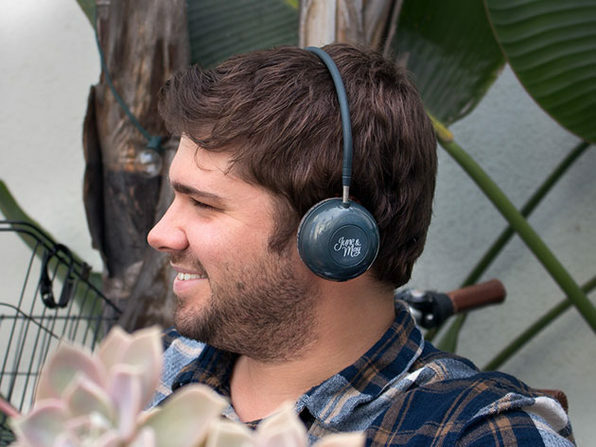 Wireless headphones are in, but you don't need to get rid of your wired headphones entirely before buying wireless ones. 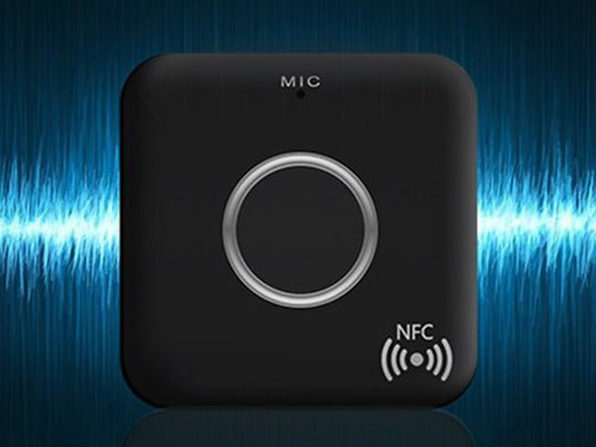 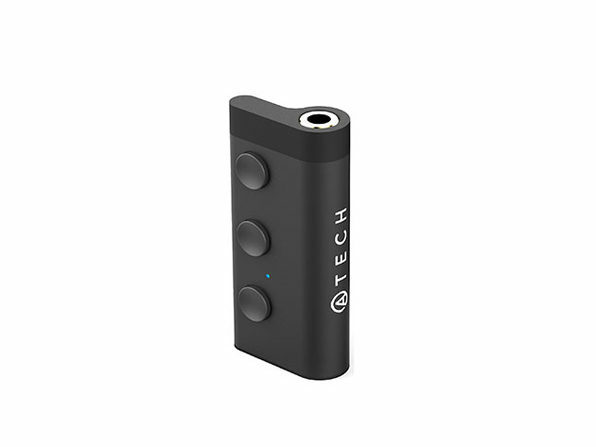 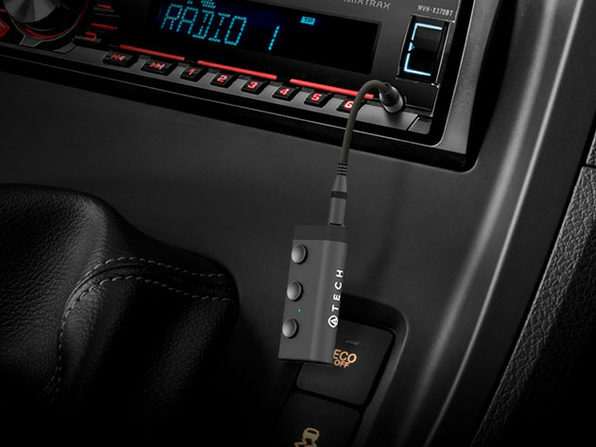 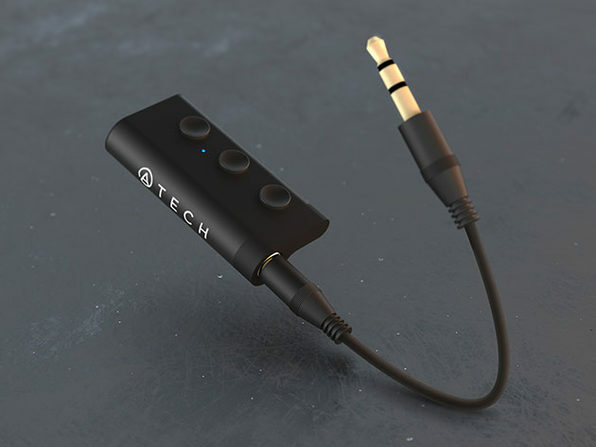 Just turn them wireless with the world's smallest Bluetooth receiver! 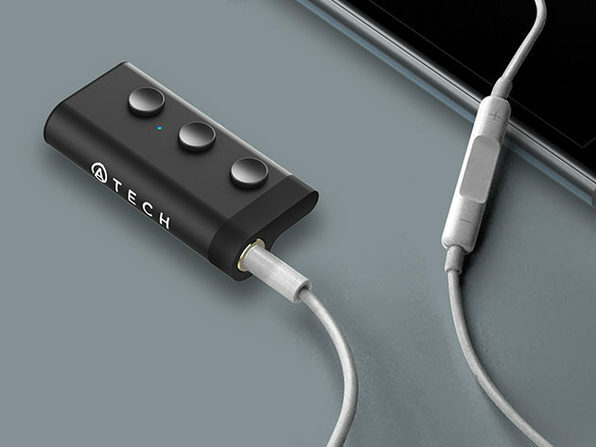 This minimalist, feather-weight receiver connects to your headphones so you can keep your smartphone or music player in your pocket where it belongs while mitigating the inconvenience of wires.